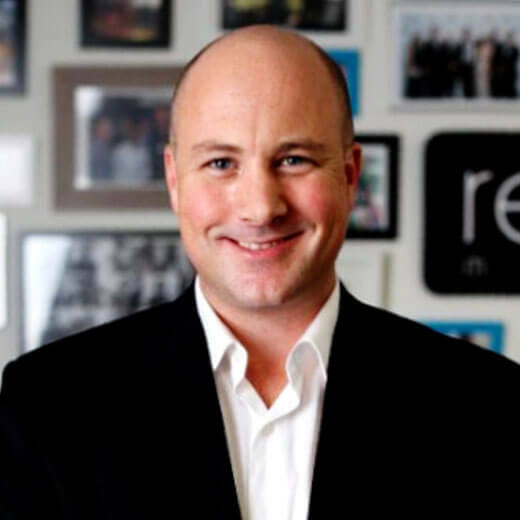 Llew is the founder and Chair of Reload Business Group, one of Australia’s leading digital marketing groups that includes Reload Media, Reload Consulting, Reload Digital (UK) and Reload Media (NZ). Based in Brisbane and foundered in 2006, Reload has 75 staff in 4 countries and partners with clients offering digital marketing strategy, SEO, PPC, digital media buying, content marketing and social media marketing. 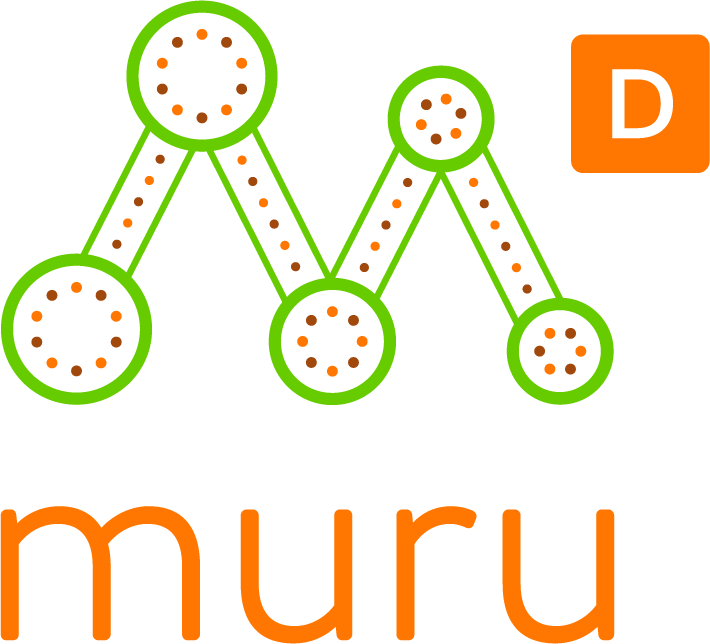 In 2014 Llew won the Brisbane Business News Young Entrepreneur of the Year for Digital and in 2012 Llew was named Brisbane’s Young Business Person of the Year at the Lord Mayor’s Business Awards. From 1999 to 2006 Llew co-foundered leading web strategy and design agency Alfresco, that he successfully sold to a consortium led by ASX listed STW Group and Next Digital. ​Llew partners with startups through his mentoring and advisory service Skyrocket. tech and consults on emerging technology and digital transformation through his digital consulting firm Llew Jury & Co. Llew’s a Non-Executive Director of HR firm Advancer Group, a Director of Football Queensland, a board member for the Lord Mayors Creative Brisbane Advisory Board and is a committee member of ADMA Queensland. ​ He’s a Fellow of the Australian Institute of Management and is a Graduate of the Australian Institute of Company Directors.